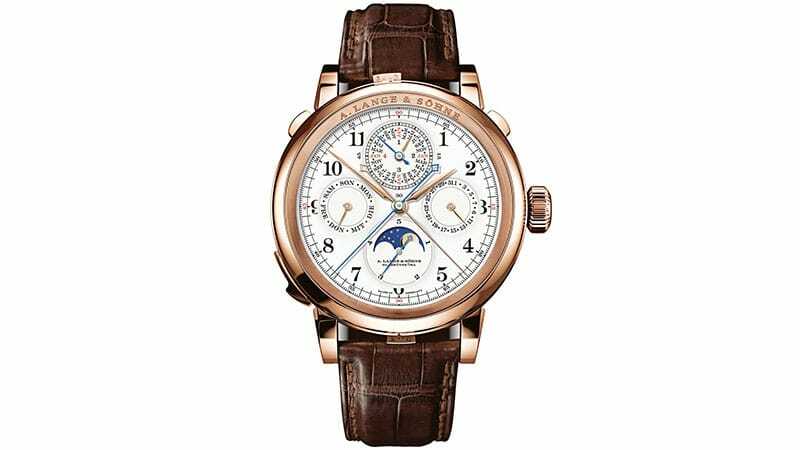 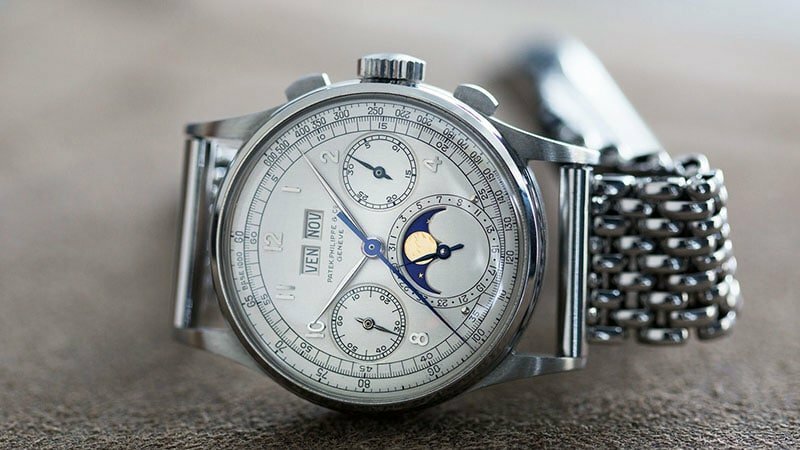 While we are all aware that a good watch will set you back a decent amount, some timepieces make even a $20,000 price tag seem like chump change. 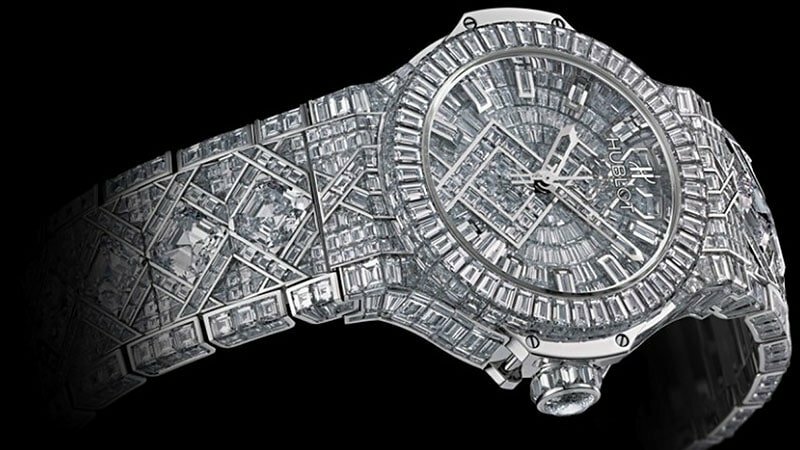 Whether they’re covered in diamonds or exquisitely created for royalty, these dominating watches are the most expensive in the world. 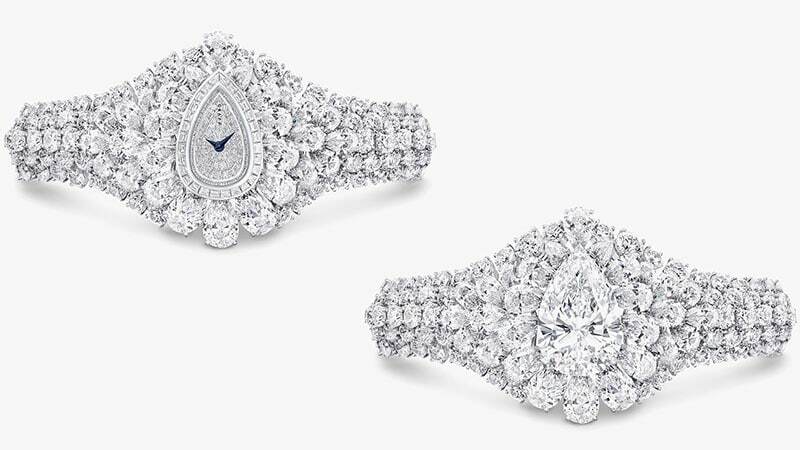 Easily reaching into the multi-million dollar category, these incredible creations can cost as much as 55 million US dollars. 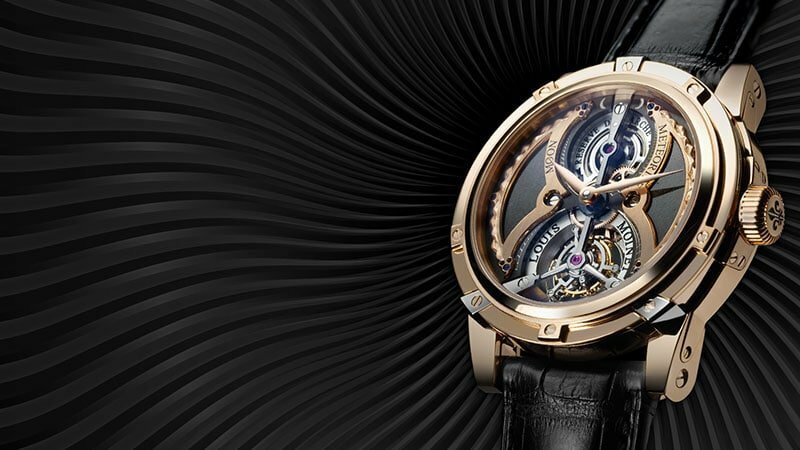 Of course, the price isn’t the only reason to admire these luxurious timepieces. 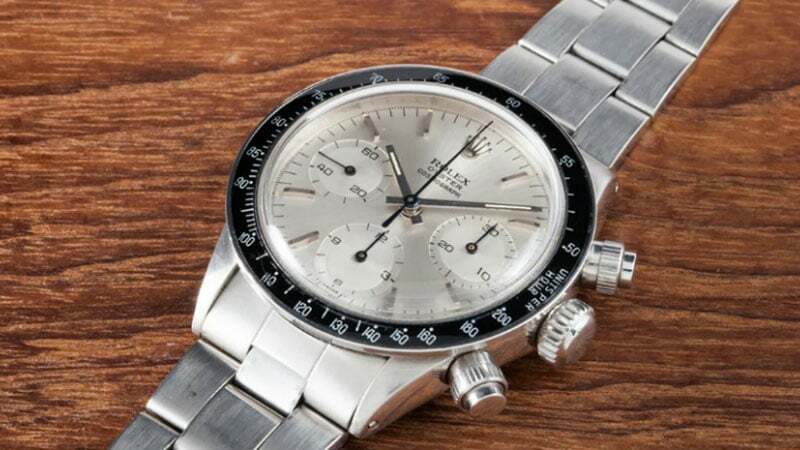 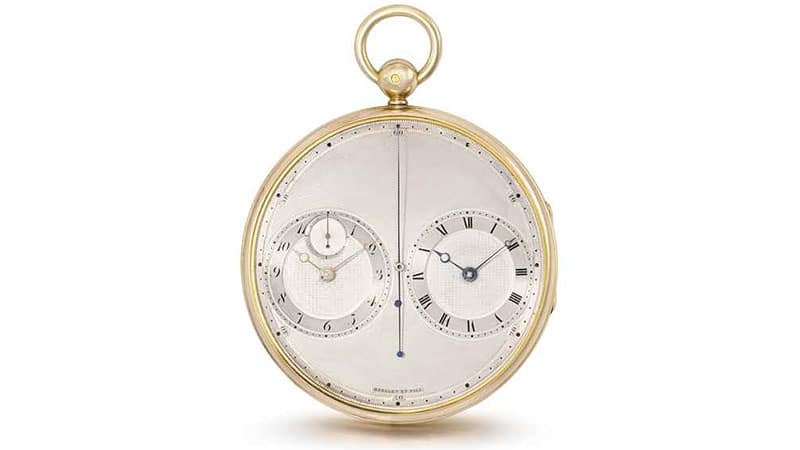 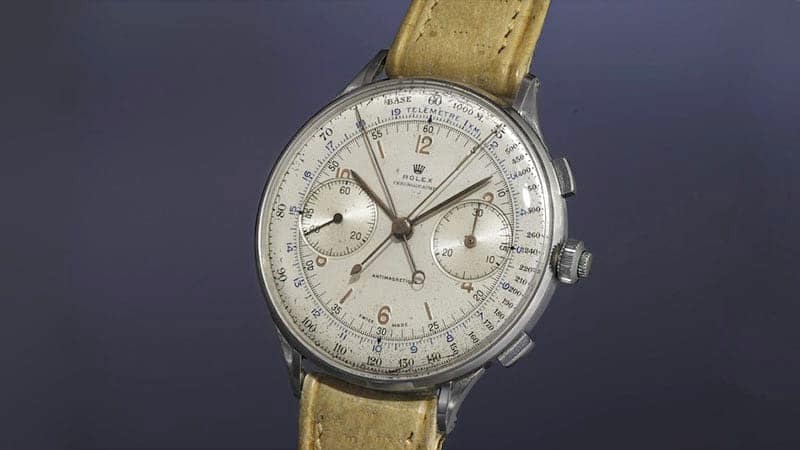 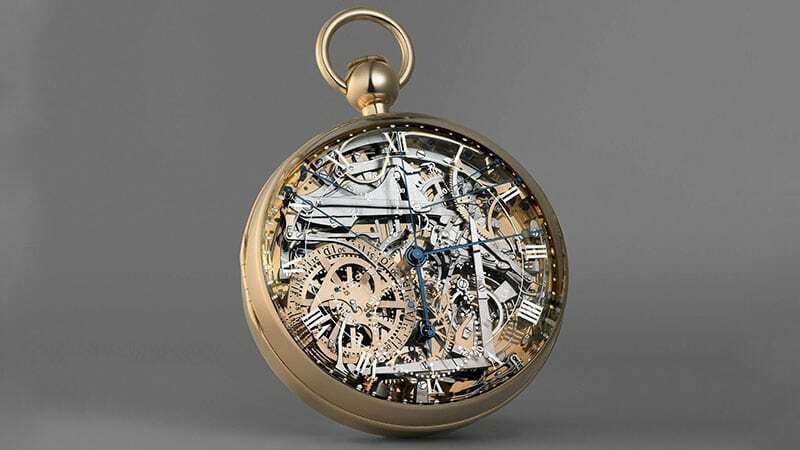 Below we have researched the world’s most expensive watches that have survived the test of time. 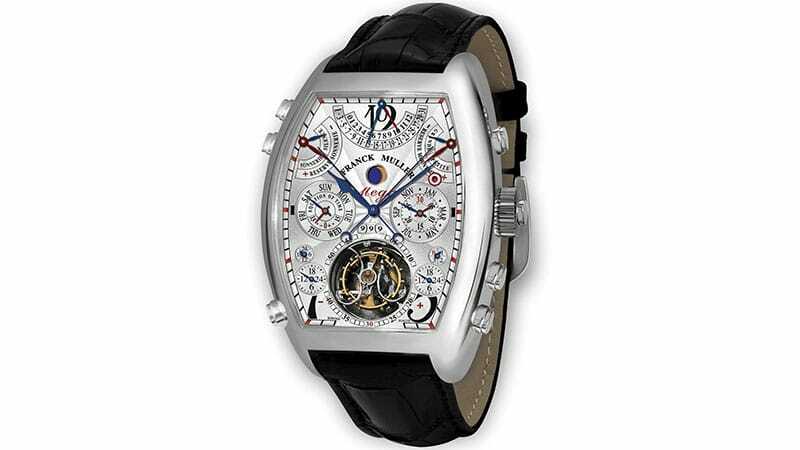 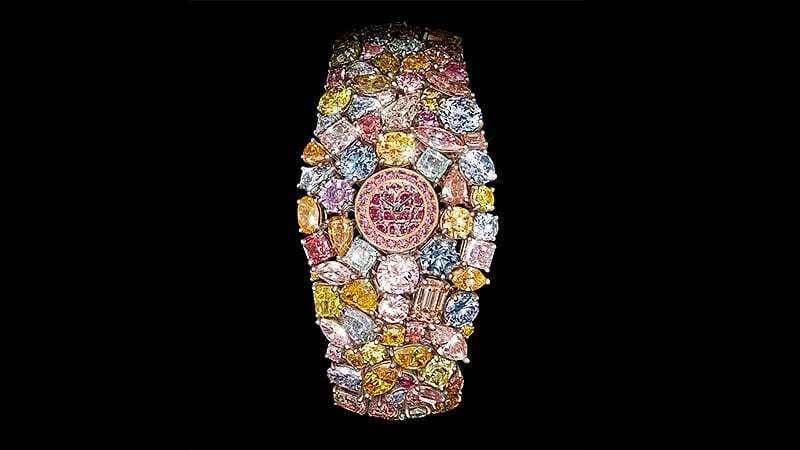 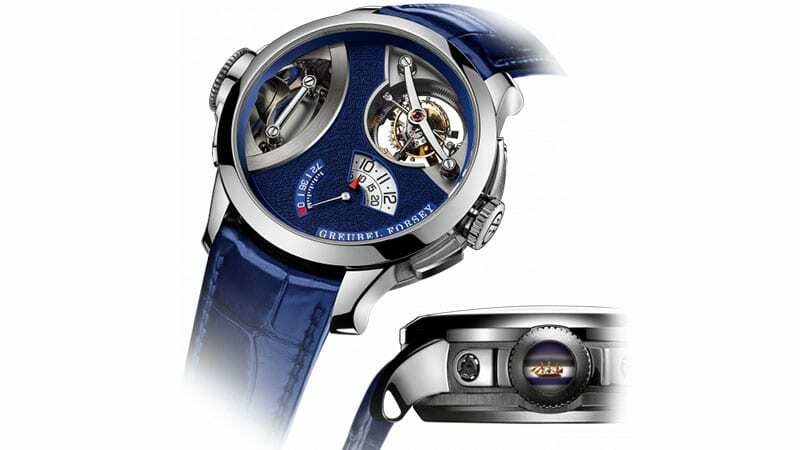 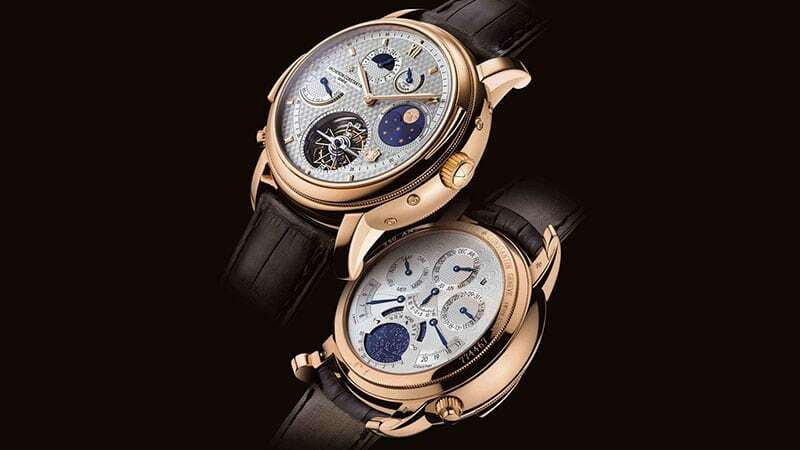 Here are the most expensive watches! 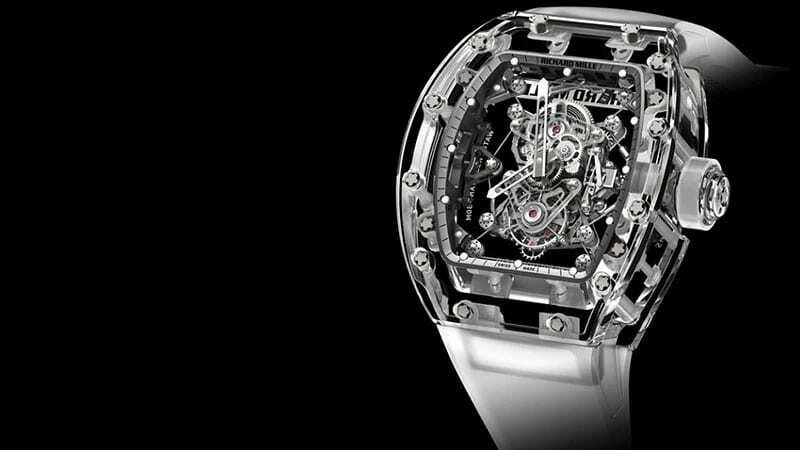 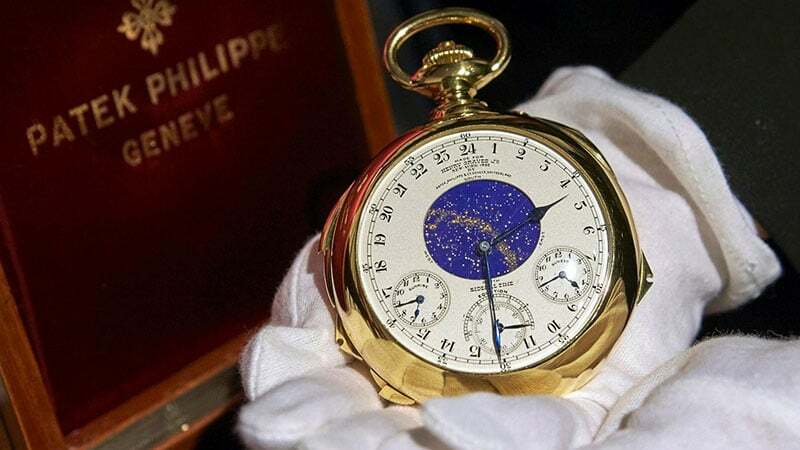 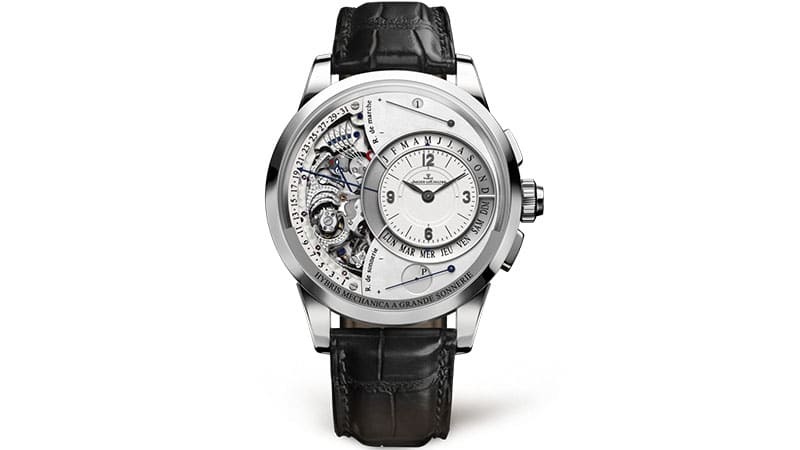 This incredible watch’s name tells you exactly why it’s worth $25 million. 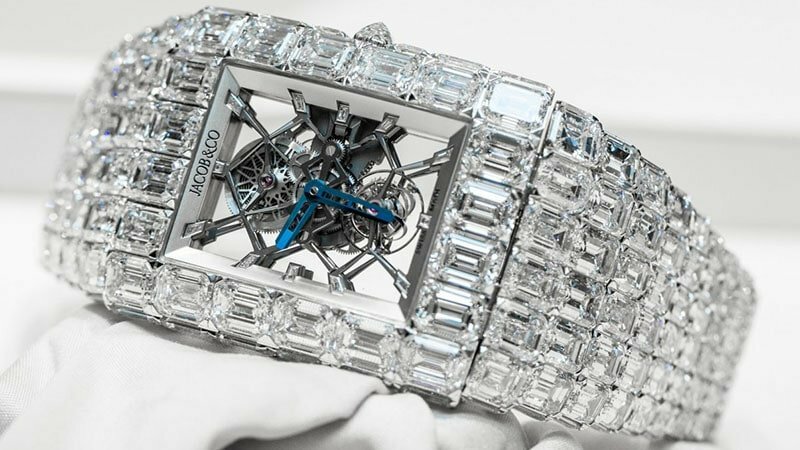 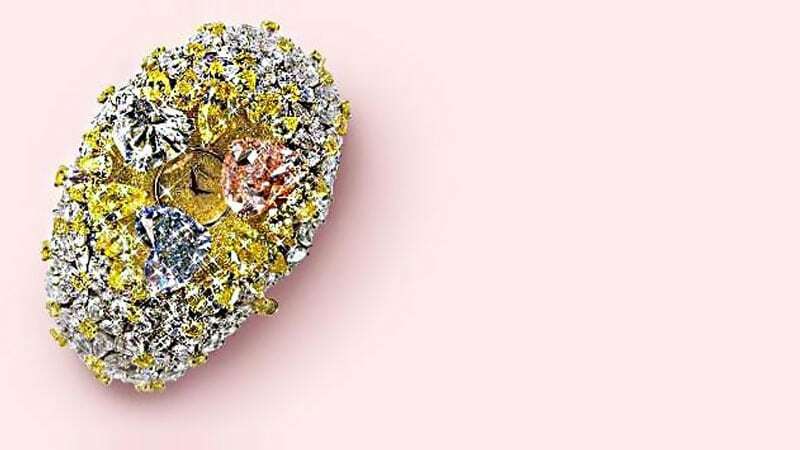 Created by Chopard, the 201-Carat Watch consists of a 15-carat pink diamond, a 12-carat blue diamond,and an 11-carat white diamond as well as a further 163 carats of white and yellow diamonds.